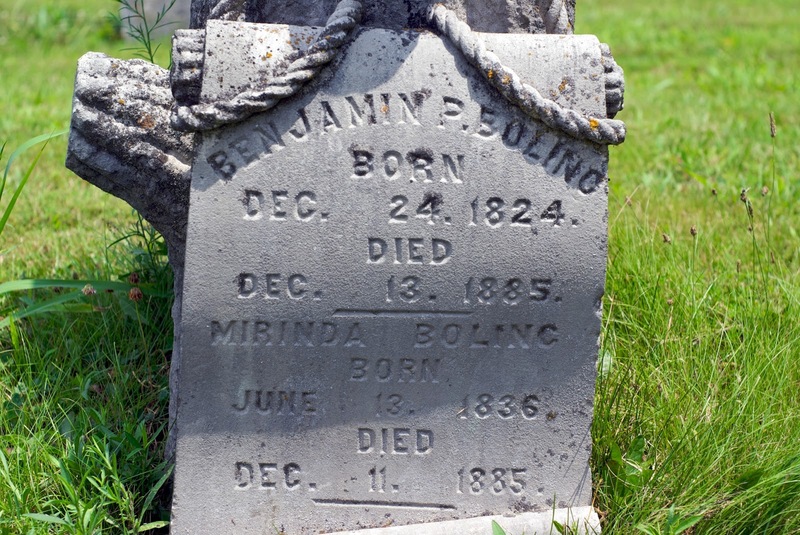 My new posting today is a brief biography I wrote many years ago about my research into my GG-grandpa Benjamin Page Boling b.1824 - d.1885. He is buried in the Scotland Indiana cemetery. It was an interesting trek following his story. The link at the top of this post will take you to a page where you can view the first page of a pdf file. You must download the file to view all four pages. Ben b.1824 subject of this biography. PS: Ben's birth name was spelled "Bolin" like his father. But his tombstone reads "Boling"